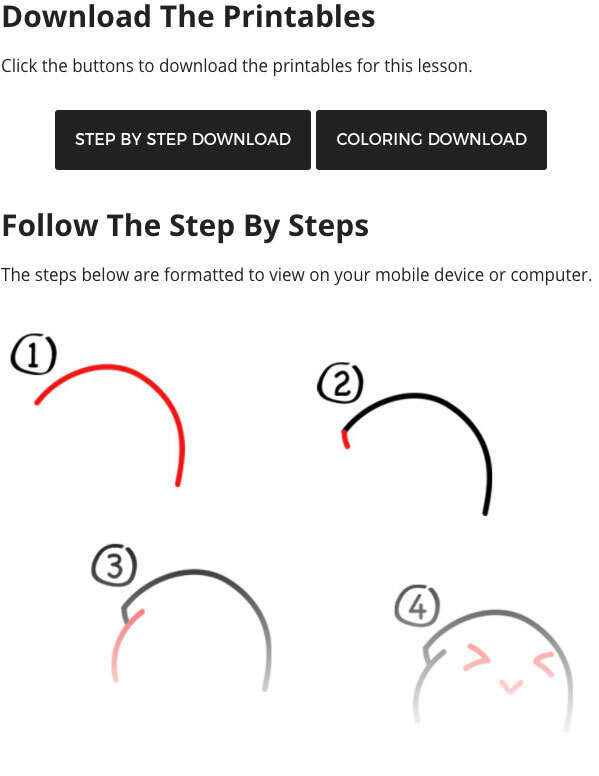 Learn how to draw Wobbuffet from Pokemon! This little guy was specially requested from my little guy, Austin! I tried to keep this lesson easy for younger artists. Every kid is different when it comes to ability in drawing. Don’t worry if this lesson it challenging. It’s good to be challenged. Remind your little artists to have fun and to do their best! Also, check out our other Pokemon lessons. Don’t forget to visit the official Pokemon website to draw your own favorite character.